This year, January 15 is Martin Luther King Jr. Day, a day set aside to remember the civil rights leader who was assassinated fifty years ago on April 4th, 1968 in Memphis, Tennessee. It’s a federal holiday that has been celebrated every year since 1986 (three years after it was signed into law), and in every state of the union since 1991. For some, it retains deep meaning and is a cause to remember the seminal issues of nonviolence, service, and hope. For others, it is a day off for whom the meaning and purpose behind the holiday has slipped away. Martin Luther King Jr. day is not only a memorial to a slain pioneer and his movement, it is deeply relevant to today’s practice of medicine. It’s probably safe to say that everyone is aware of Dr. King’s civil rights movement. Not as many may be aware of The Beloved Community, his global vision in which “all people can share in the wealth of the earth”. The pillars of The Beloved Community are directly applicable to the daily conflict that physicians experience as they serve on the front lines of medicine. We would not assume to paraphrase Dr. King or the writings of the King Center, so here is their description of the Beloved Community. The Beloved Community was not devoid of interpersonal, group or international conflict. 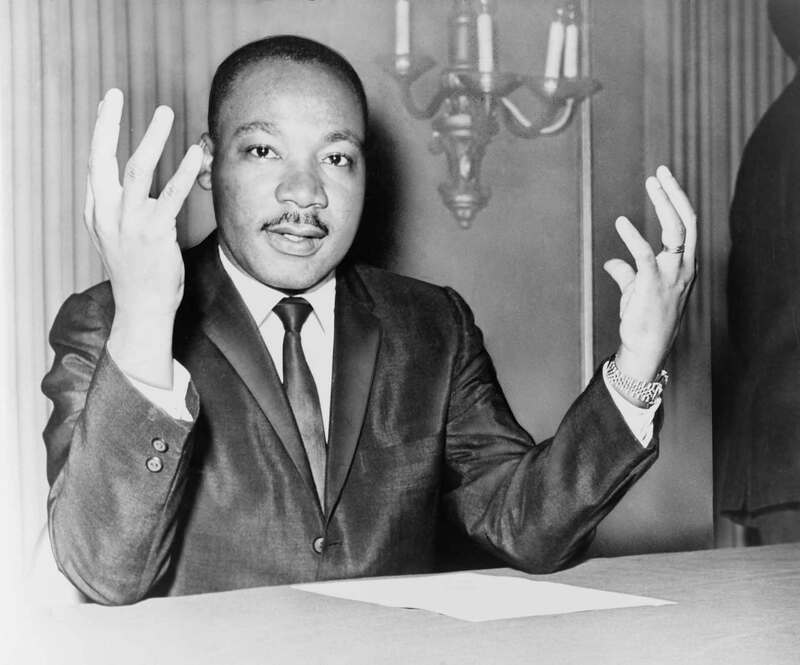 Instead, Dr. King recognized that conflict was an inevitable part of human experience. Dr. King believed that conflicts could be resolved peacefully and adversaries could be reconciled through a mutual, determined commitment to nonviolence. All conflicts in The Beloved Community should end with the reconciliation of adversaries cooperating together in a spirit of friendship and goodwill. In the Beloved Community, poverty, hunger and homelessness will not be tolerated because international standards of human decency will not allow it. Racism and all forms of discrimination, bigotry, and prejudice will be replaced by an all-inclusive spirit of sisterhood and brotherhood. Love and trust will triumph over fear and hatred. Peace with justice will prevail over war and military conflict. In addition to The Beautiful Community, Dr. King’s teachings incorporated six principles and six steps of nonviolence. They serve as a roadmap for resolving the social, economic and political conflicts. For physicians, they serve as a guidebook for reconciling with adversaries, whether it be a difficult patient or a belligerent colleague. They provide the steps necessary to advance social change in the community, whether it is the hospital, physician practice, or the community-at-large in which the physician practices. Reminding oneself of these principles and steps can provide insight and instruction on how to proceed in a chaotic and uncertain world. Together, these teachings can help to bridge divided communities. 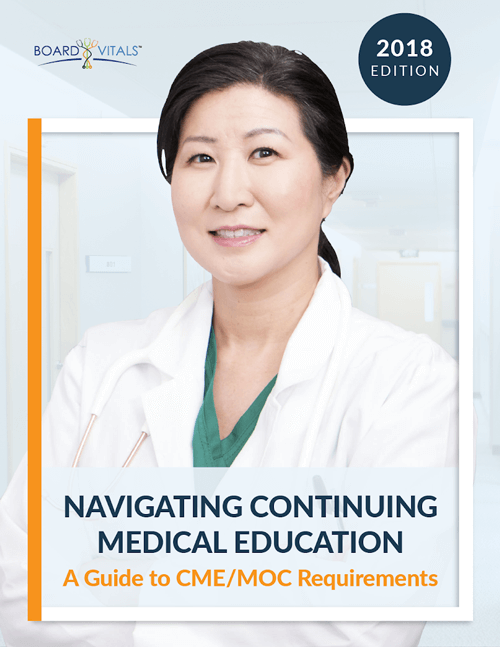 They serve as the foundation for resolving conflict, opening dialogue and in the case of physicians, creating effective teams that improve patient care. These philosophies are fifty years old and yet they are as relevant as though they were created yesterday. Given the current atmosphere in the United States, which many lament as being “hard-hearted” and “cruel”, these principles can serve as a guiding force for good, stability and the humane treatment of our fellow man. If you are a physician who is quickly becoming jaded and exhausted from the rigors of daily medical practice, let Dr. King’s words bolster you and renew the zeal that brought you to medicine. We wish you an inspired Martin Luther King Jr. Day.